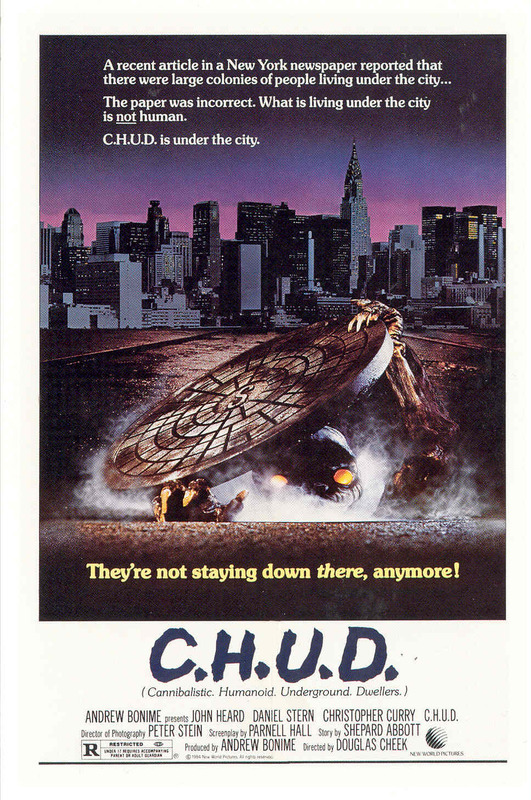 The Curator of Schlock #66: C.H.U.D. The C stands for cannibalistic! Hey, it’s your Curator of Schlock once again wishing you a Happy Turkey Day! Another year has passed since my last Thanksgiving review, and cannibalism still has yet to enter the mainstream. Flesh eaters are still marginalized by our judgmental American society. You bunch of prudes can enjoy your turkey, but that’s not going to keep me from championing cannibal rights! If you don’t want to do it for the cannibals, do it for the planet. We’d solve overpopulation and food shortages in one fell swoop! 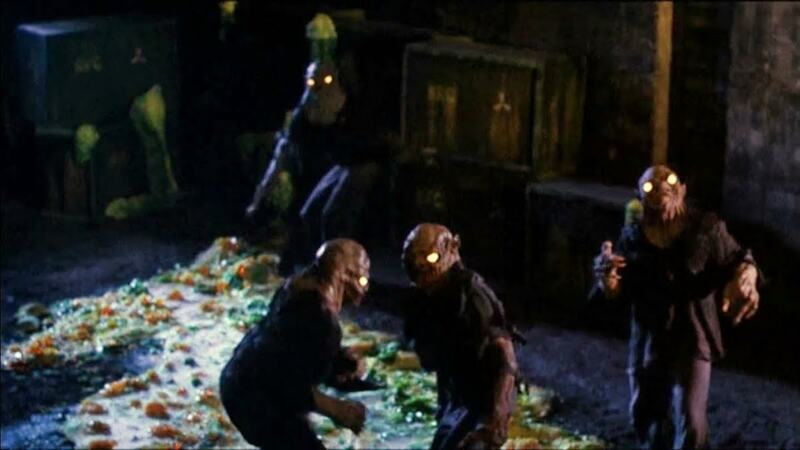 In the meantime, I need to expose a bit of anti-cannibalistic propaganda in the form of 1984’s C.H.U.D. from director Douglas Cheek. C.H.U.D. is an acronym for Cannibalistic Humanoid Underground Dwellers. The movie starts off promising enough. We get the hint that there are things living in the sewers that are attacking people on the streets of Manhattan. A woman walking her dog is dragged down screaming into a manhole. Then it seems to devolve into a domestic drama about John Heard and his girlfriend. Listen, when I watch a movie named Cannibalistic Humanoid Underground Dwellers, I want to see Cannibalistic Humanoid Underground Dwellers! I don’t want to see a story about famous photographer and his fashion model girlfriend, and whether or not she’s going to going to have the baby. The reporter’s name is George Cooper (John Heard) and he spends his time taking pictures of undergrounders, the homeless people who live underneath the city. One of these homeless undergrounders got a huge chunk bitten out of his leg by something lurking in the sewers. Okay. Now this movie is showing some promise. There’s a hippie street preacher named A.J. 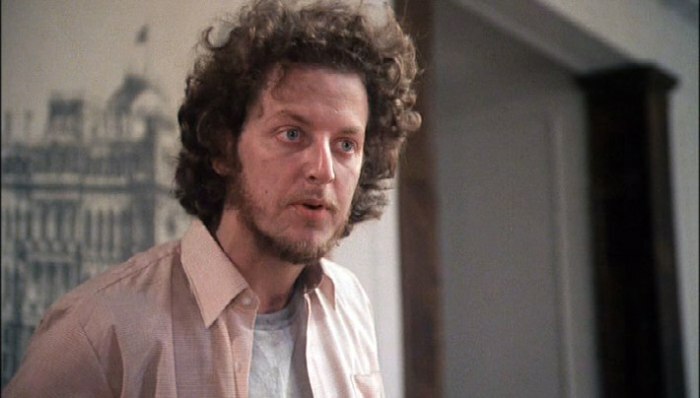 Shepherd (Daniel Stern) who feeds the homeless at his soup kitchen. Fewer and fewer homeless are showing up for free vittles. A police captain named Bosch (Christopher Curry) teams up with Shepherd to investigate the homeless disappearances. The cop’s own wife has been missing ever since she decided to walk their dog a few nights earlier. Dun dun dun! Their investigations lead them to the Nuclear Regulatory Commission. The commission reveals that there are mutated humans that like to eat non-mutant humans and that they’re living underneath New York City. It might have something to do with all of the toxic nuclear chemicals that the Nuclear Regulatory Commission decided store down there. Anyway, the Chuds terrorize the streets of Manhattan. 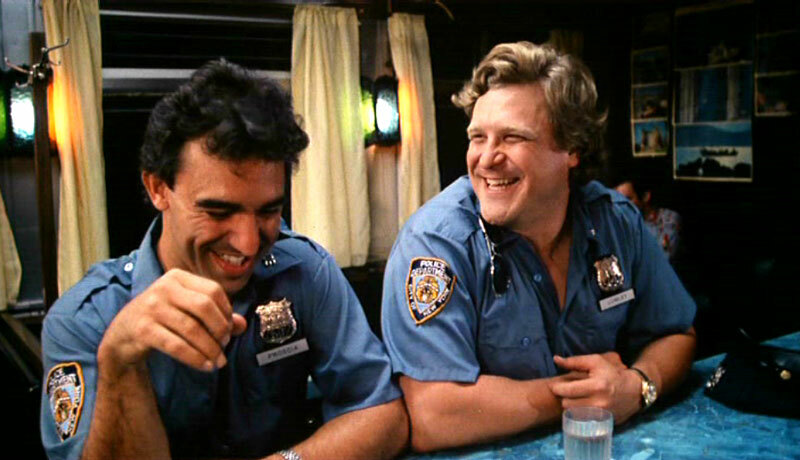 They eat a bunch of people including John Goodman. The Chuds don’t look too much like people. They’ve got slimy skin, sharp teeth, and glowing yellow eyes. That doesn’t make them any less human in my opinion. Maybe they just wanted to be like any other New Yorker, see a Rockettes show. Sure, they might take a bite of a leg or two, but digestion is the sincerest form of flattery. C.H.U.D. would be followed by C.H.U.D. II: Bud the Chud. Robert Vaughn starred in that one. He was The Man from U.N.C.L.E. Acronyms are a pain to type! Five Things I Learned from C.H.U.D. 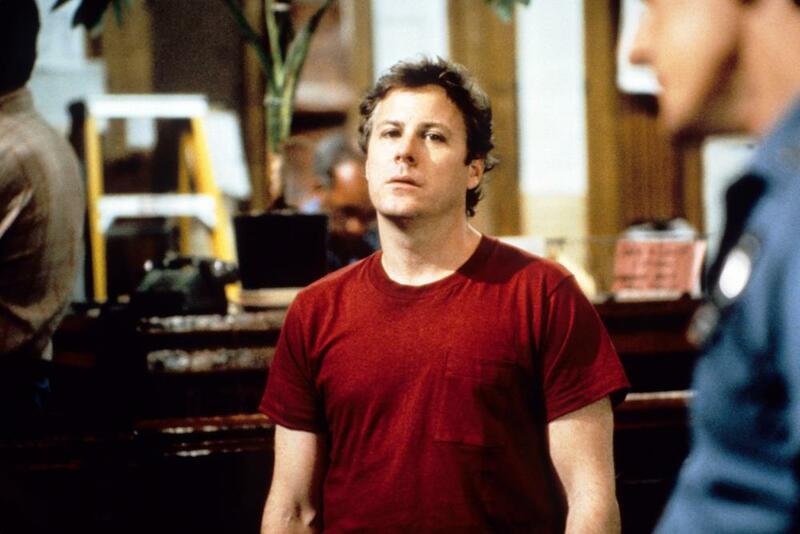 John Heard is one of those actors who’s just kind of there, you know. Hippies make the best street preachers. Chuds eat everything but the head. Don’t stop for a cheeseburger while you’re on duty. If you try to unstop the bathroom drain only to get sprayed in the face with blood, consider leaving the city! 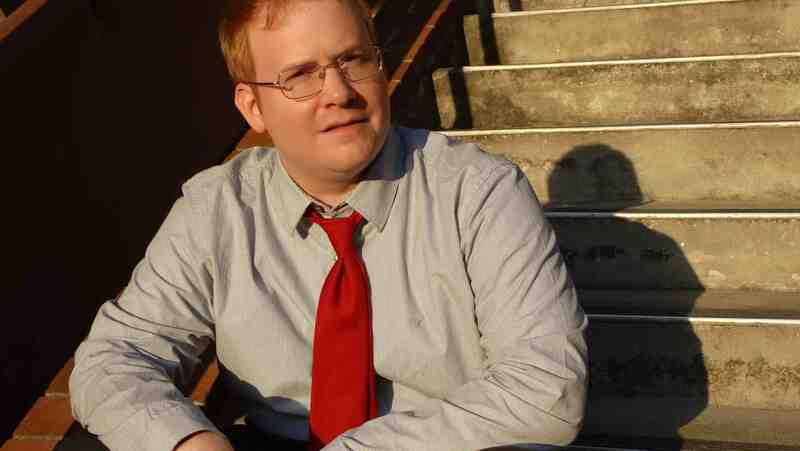 Jeffrey Shuster (episode 47, episode 102, and episode 124) is an MFA candidate at the University of Central Florida.